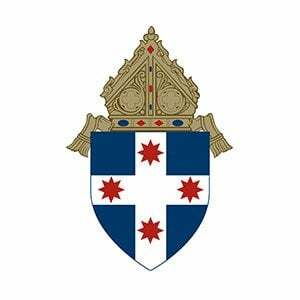 The Association of Sydney Pastoral Associates (ASPA) operates under the auspices of the Archbishop of the Catholic Archdiocese of Sydney. 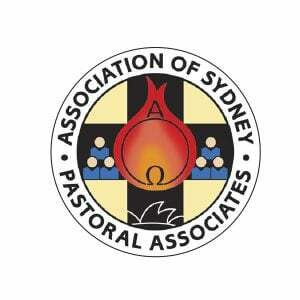 Pastoral Associates are individuals, lay and religious, who work in some area of pastoral leadership within the Catholic Archdiocese of Sydney. 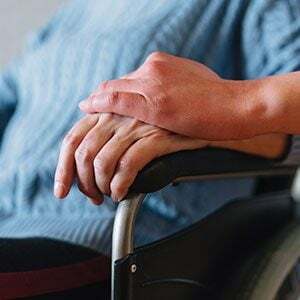 Our chaplaincy services provide much needed support to the lonely, sick, hurt and suffering in the community.